Location: Kickmaster Indoor Turf fields, located at 1700 Dyer Rd, Grove City, OH 43123, about 12-15 minutes from Upper Arlington. Cost: $120 all sessions - register by 1/13 or until sold out. 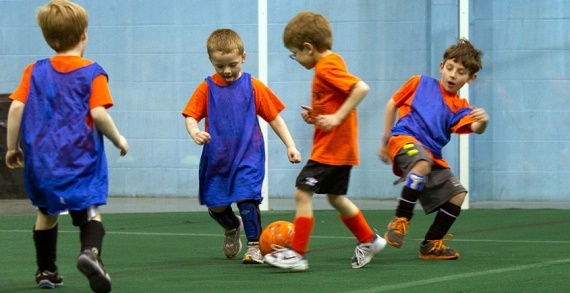 These trainings are perfect for any child who is beginner to advanced. Players will be grouped by skill level (not by gender or age), so each person is challenged by the appropriate level. There are limited number of spaces available, and each will sell out quickly. Please register now to secure your spot. 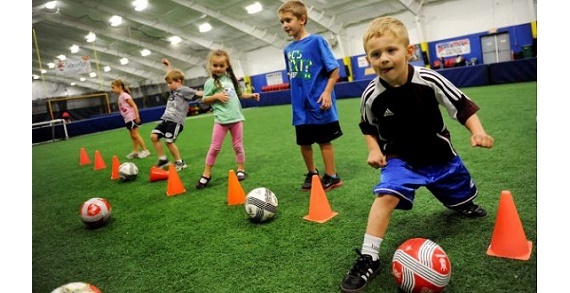 Each soccer session will be lead by long-time youth soccer development expert who has been training young children in soccer for over a decade and holds multiple coaching licenses. 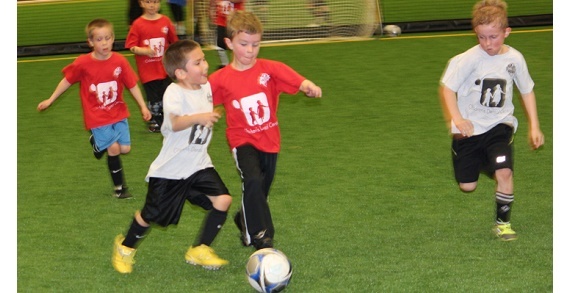 He most recently served as the head of the Columbus Crew youth development academy instructing children the proper skills and techniques on how to play the game of soccer. He is extremely patient and great at working with children of all different skill levels.